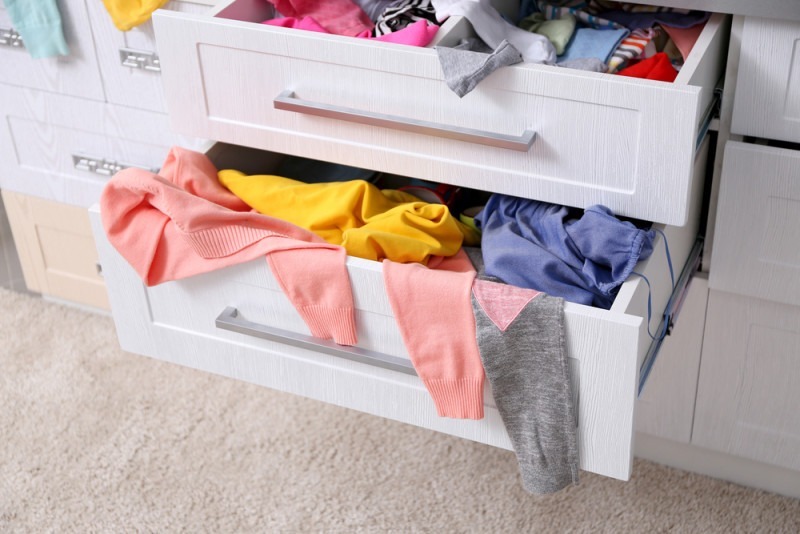 Closets and drawers are sometimes a little bit difficult to organize. Every day, we search for that certain shirt in a pile of clothes and that destroys the tower of clothes we just organized last night! The best thing to do is for the Indonesian maid or Filipino maid to organize the clothes in such a way that we don’t have to disarrange the folded clothes when we’re looking for one. Apartment therapy shares with us a video on how your Indonesian maid or Filipino maid can clean up and organize your messed-up closet. No expensive stuff required!